The VBA Exp function returns the value of the exponential function ex at a supplied value of x.
I.e. the function returns the mathematical constant e (the base of the natural logarithm) raised to a supplied power. Where the supplied Number is the power that you want to raise the constant e to. 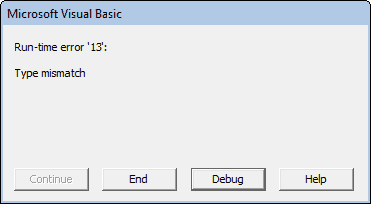 The following VBA code shows three examples of the VBA Exp function.
' 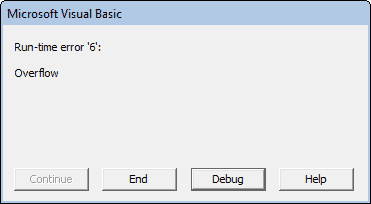 Calculate ex for three values of x.
' The variable val1 is now equal to 0.90483741803596.
' The variable val2 is now equal to 1.0.
' The variable val3 is now equal to 4.48168907033806. For the value 1.5, the Exp function calculates ex to be 4.48168907033806.